Sam Norton has just been selected to represent the South-West at the ESSA Inter-divisional National Swimming Championships on June 27th and 28th, held in Sunderland. Sam, who is currently in his first year at Truro’s senior school, will be one of seven in the junior boys’ team and one of only two swimmers from Cornwall selected for the South-West team. ‘I am delighted to have been selected to represent the South West Region at this prestigious event’. In 2014 Sam became the South West region 100 & 200m breaststroke champion and is currently the under 13’s overall Cornwall swimming Champion. 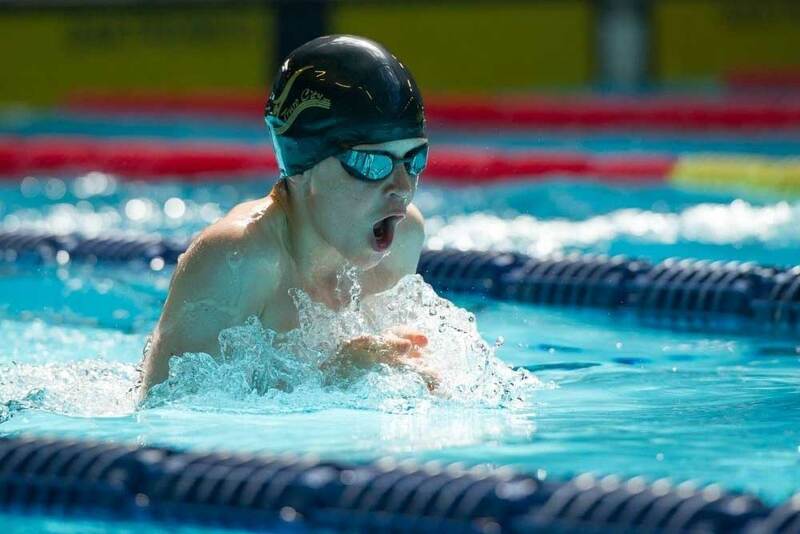 He has represented Cornwall in the under 14 age group at the Inter Counties National Championships in Sheffield in October 2014 and swam with the Truro School junior boys’ team at the ESSA National schools finals at the Olympic pool in London earlier this year. Sam was also part of the 1st year boys’ Wickett medley relay team who broke the record in the house swimming gala this month. Sam continues to train with Truro City Swimming Club ahead of the championships, practising for 13 hours per week, starting at 6am four mornings a week. He is currently competing at the South West Regional Championships held over two weekends with the hope of qualifying to compete at the National Championships in the summer this year. Featured Image: Sam Norton Training at Truro City Swimming Club.